For fans of Sport, the team's mouse pad is the right choice to show your love whether at home or at work. The product is made up of EVA and features predominantly red design, with the centralized club shell featured in a high quality print. More info. 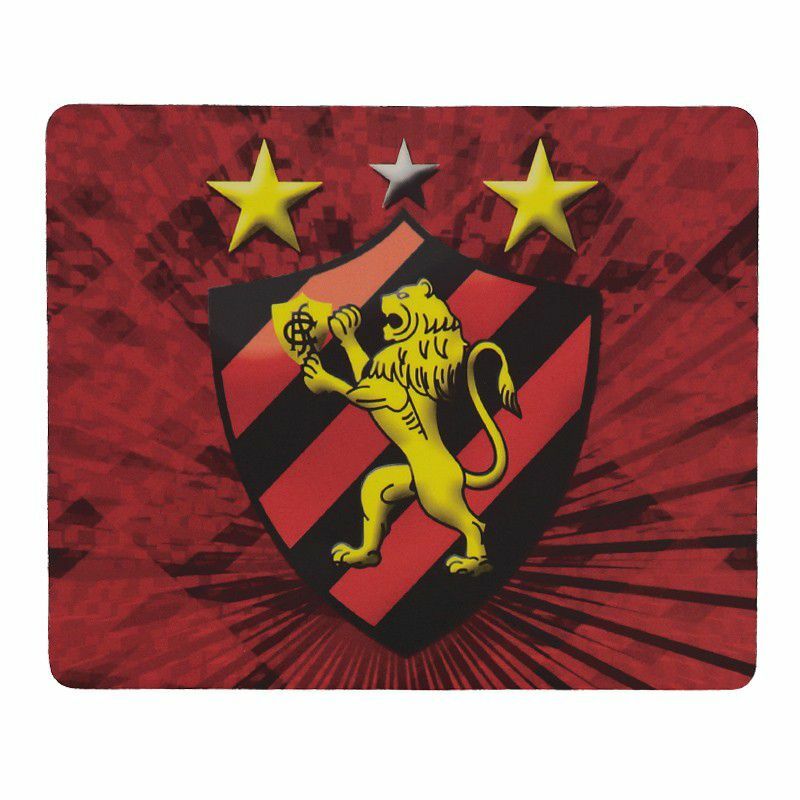 For fans of Sport, the team's mouse pad is the right choice to show your love whether at home or at work. The product is made up of EVA and features predominantly red design, with the centralized club badge featured in a high quality print. In addition, the piece has matte double lamination for greater conservation. Perfect for cheering every moment, get it now!